The small company tradition is the backbone of America. In 1968, we were founded as a small company under the guise of service, quality and custom innovation. While much of today’s business world has become overly complex and non-customer oriented, we will always build our products believing that the customer is the most important part of our business. Vorti-Siv, a division of MM Industries, Inc., was founded in 1968 by Rudolf Maroscher, P.E. At the time, Mr. Marosher was heading the Electrical Engineering Department at the nearby Kent State University Salem Technical Branch. The original company was built on Mr. Maroscher’s 400 acre working cattle and apple farm. The manufacturing facility still sits on this picturesque piece of land but has gone through numerous improvements. Vorti-Siv® engineers have designed sieve systems with feeders, purge tanks, multi-decks, hopper, drums, and load cells to accurately provide detailed process equipment to many wet & dry worldwide applications. 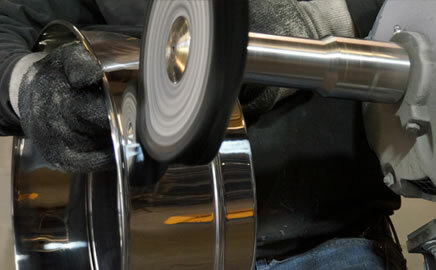 Vorti-Siv offers a wide range of all stainless steel self-cleaning filtration systems used for many liquid processes. These manual or fully automated metal element filter units are successfully used for liquid process requirements from 10mm to 25micron apertures. Successful Industry applications include: Foods, Ink. Adhesives, Paint and Coatings, Fuels , Automotive and Ceramics. Since 1968 Vorti-Siv has been a leading manufacturer of the highest-quality sieves, screens and separation equipment. We service many industries including Food, Pharmaceutical, Nutraceutical, Ink, Paint and Coatings, Powder Metals and Cosmetics. Our Lab, Pilot, and Production size equipment is used worldwide for many high-quality wet and dry processes. 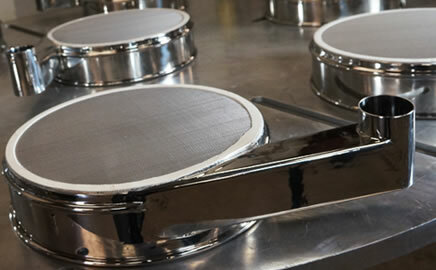 Please take a few moments to see how our products can meet your sieve processing requirements. 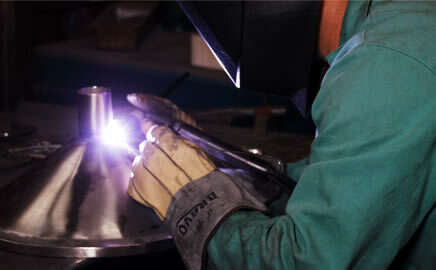 Vorti-Siv offers a wide range of all stainless steel self-cleaning filtration systems used for many liquid processes. Our manual or fully automated metal element filter units are successfully used for liquid process requirements from 10mm to 25micron apertures. 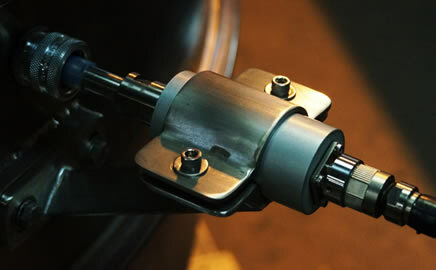 Industry applications include: Foods, Ink, Adhesives, Paint and Coatings, Fuels , Automotive and Ceramics. Vorti-Siv engineers have designed sieve systems with feeders, purge tanks, multi-decks, hopper, drums, and load cells to accurately provide detailed process equipment to many wet & dry worldwide applications. Vorti-Siv line of self-cleaning filters provides highly cost-effective solutions to difficult liquid filtration problems. 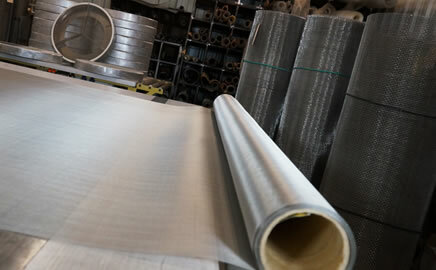 Vorti-Siv offers a full range of pretensioned new round and remeshed separator screens to fit any requirement. Here are but a few samples. Vorti-Siv / MM Industries, Inc.